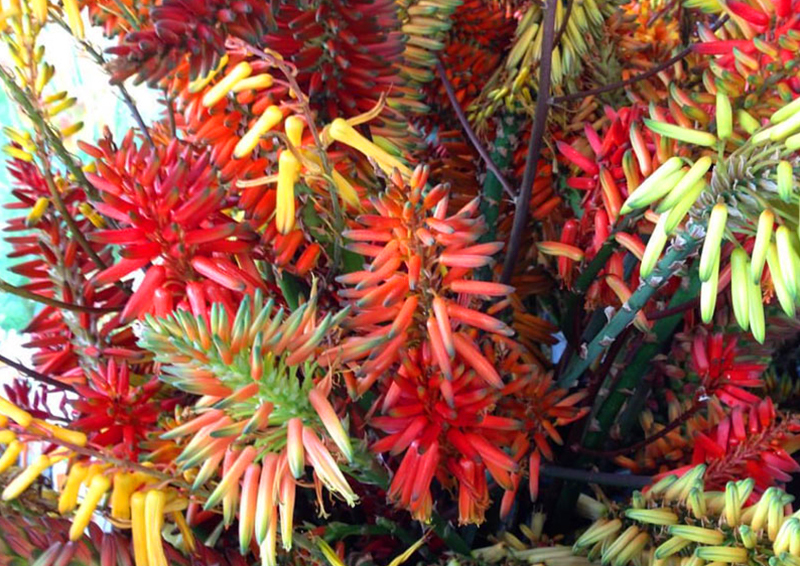 The Aloe-Aloe farm is a regular exporter of these aloe cultivars to international projects around the world. 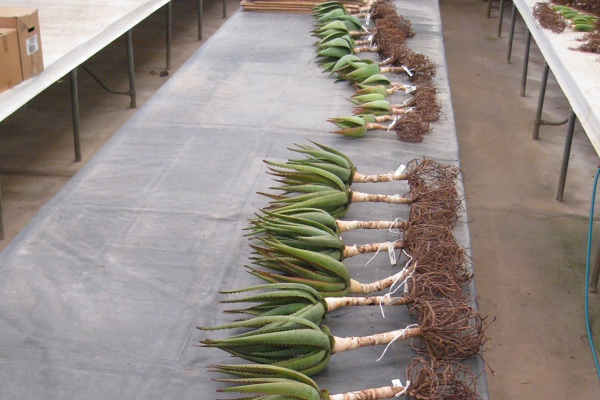 An Artificial Propagation program in the name of Aloe-Aloe Horticulture has been approved under regulation 9A.18 of theEnvironmental Protection and Biodiversity Conservation Act 1999 allowing for the export of these aloes from Australia. Click here to read the document in detail.